Fin whale meat be unloaded, that should be exported to Japan. “Stop trade in whale meat!”. Despite the international ban on whaling, Iceland whaling going to slaughter again 184 fin whales this season. Since 17 June 2013, the whalers are back on the hunt. They have already returned with the first imposed Finnwalen. This could not prevent Greenpeace and want to ensure that German ports under no circumstances can be used as a hub for whale meat.Greenpeace has now alerted the authorities. Trade in whale meat is prohibited according to the “international endangered species”(CITES).To do this, 180 States, including Germany, have committed. Oppose the only Iceland, Norway and Japan. 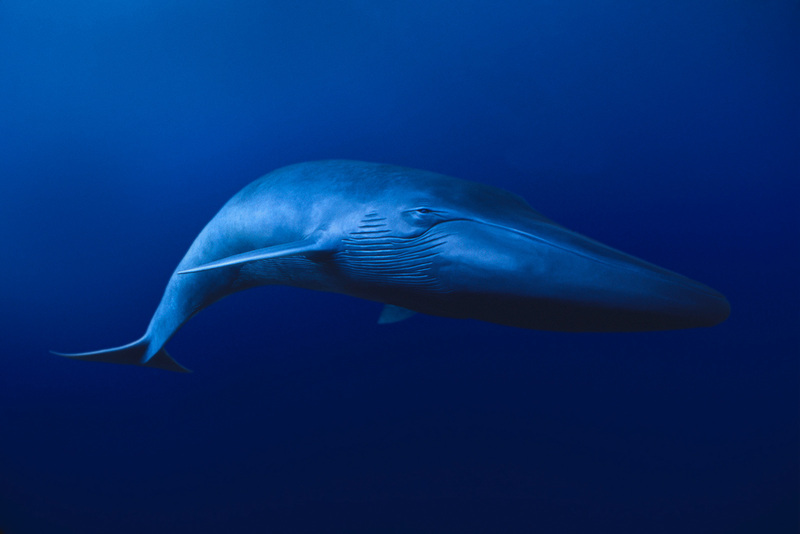 It is unacceptable that the international community does not manage to implement applicable decisions for the protection of the fin whales. That is why Environment Minister Altmaier should ensure today with an emergency measure that no whale meat can pass through Hamburg or any other German port. In the long term all whale meat transportation through German ports must be-prohibited thus would put the Federal Government a clear signal against the Icelandic whaling.